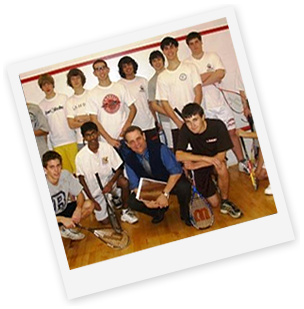 LESSONS, CLINICS, LEAGUES & MORE! Strong Body. Strong Mind. Iron Will. 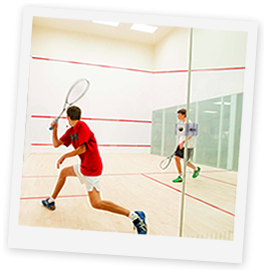 Squash is the #1 healthiest sport to play for cardiovascular activity. 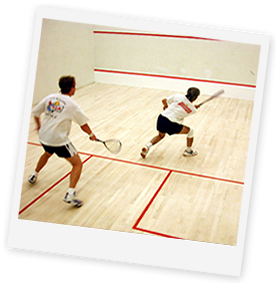 30 minutes on the squash court will flat wear you out. So come join us today!